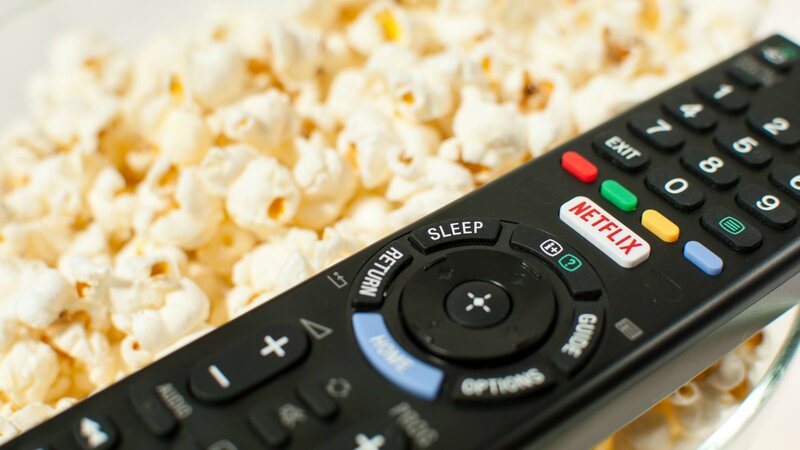 Your binge-watching habits are about to cost you a bit more than sleep — like, seriously, it’s going to cost you. In a revelation no binge-watcher likes to hear, Netflix has announced it is raising its prices once again. You may be thinking, “Wait, they can’t jack up prices without telling me first, right?” And you’d be correct. However, the streaming giant does intend to alert its loyal subscribers to the change. Per a statement, those notifications should start going out in mid-October to give everyone a head’s up before the changes take effect the following billing cycle. That brings us to November and the brand-new monthly amount of moola you’ll need to set aside to support your binge-watching habits. Netflix’s two most popular plans — the standard plan and the premium plan — are the ones undergoing the price hike. The standard, which allows users to watch or download on two screens at a time in HD, is being bumped from $9.99 to $10.99. Not too bad, right? Premium subscribers, who can watch or download on four screens at a time in HD and Ultra HD, will see a slightly higher jump. Those subscriptions will be going from $11.99 per month to $13.99 per month. If we’re really being honest, that’s not exactly going to break the bank either. And when you consider the fact that this is the first rate increase since 2014 and compare it to the steady roster of stellar original programming (and nostalgic favorites) Netflix supplies, it’s only fair to give them a pass for the changes. Plus, there will be no price raise at this time for the streaming service’s cheapest plan. For $7.99 per month, subscribers will still be able to watch Netflix on one screen at a time in standard definition and download videos on one phone or tablet. It does make you wonder whether or not we can expect our monthly subscription prices to continue climbing in the near future, though.